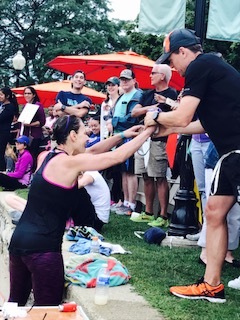 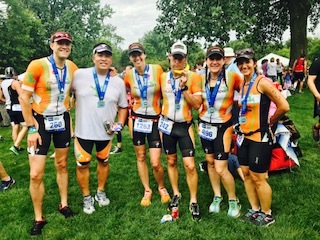 Join us for the 12th Naperville Sprint Triathlon scheduled for August 4, 2019 from Centennial Beach Park! 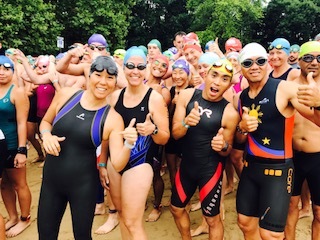 Athletes can compete in the Sprint Triathlon, Duathlon, Aquabike or Kids Triathlon. 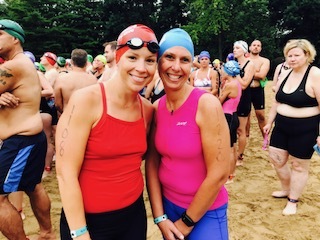 The Sprint Triathlon is a 375 meter swim, 22K bike and 5K run. 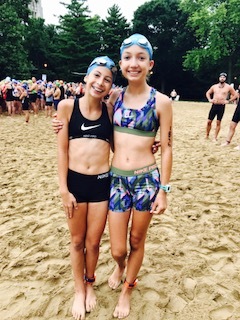 The Duathlon is a 1 mile run, 22K bike and 5K run. 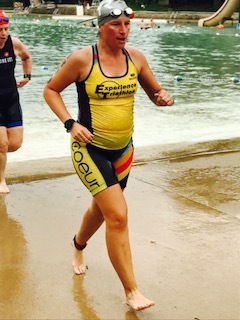 The Aquabike is a 375 meter swim and a 22K bike. 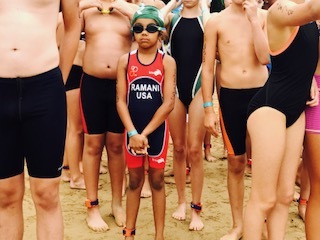 The Kids Triathlon is a 175 meter swim, 11K bike and a 5K run. 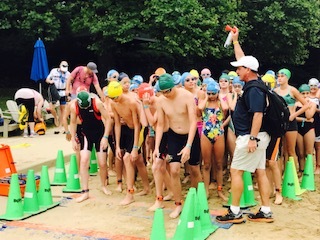 Follow The Naperville Sprint Triathlon on Facebook or visit the website for more information!